Music composed to make you move. With coaching to push you on. Get Active. Be Fitter. Go Faster. 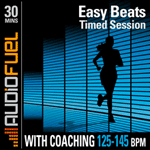 AudioFuel music + coaching helps people of all fitness levels get active, stay fit and go fast. What is the AudioFuel effect? Select category to see all comparable products. NEW. 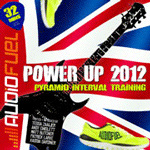 7 downloads for £8.99, AudioFuel innovation in music and tempo, helping you become a fitter better runner. This is the shorter of the two Power Up sessions. 20 minutes in duration, with seven sprints and recoveries. This is the longer and harder of the two Power Up sessions. 32 minutes in duration, with eleven sprints and recoveries. 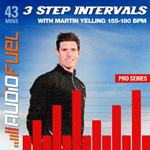 Marathon Talk's Martin Yelling takes you on a 43 minute three step interval session. Excellent. 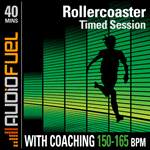 Our most popular intervals session. Maybe because it's £4.49, or perhaps because it's only 22 minutes long? If you like running fast, well sprinting really, this one's for you. This 25 minute workout is the shortest (and easiest!) of her three Run Faster sessions. 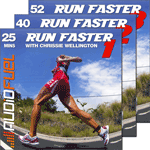 This 40 minute workout is second step up the ladder of Chrissies three Run Faster sessions. 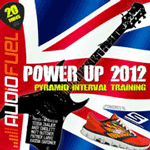 This 52 minute workout is the longest and hardest of Chrissies three Run Faster sessions. 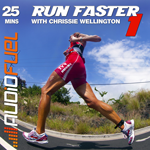 Get all three Run Faster sessions for less, progress through the series to run faster. 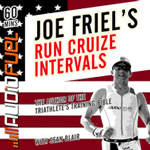 A 60 minute interval training session with a technique class designed by Joe Friel and coached by Joe and Sean. 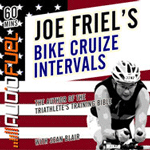 A 60 minute indoor bike training session for use with a spin bike or turbo trainer designed by Joe Friel and coached by Joe and Sean. Run Easy 1 is a low intensity, walk and jog, one hour run with coaching. 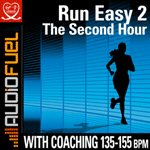 Run Easy 2 is the second hour of a low intensity long run with coaching. 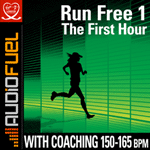 Run Free 1 is a mid intensity long run with coaching. 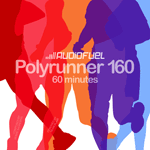 Perfect for full or half marathon training. 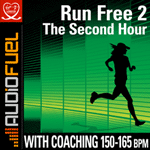 Run Free 2 is a mid intensity long run with coaching, to take your long runs up to 2 hours. 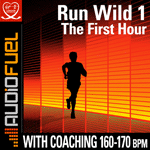 Run Wild 1 is a faster and higher intensity long run. 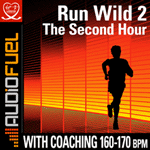 Run Wild 2 is the second hour of the a faster and higher intensity long run. A walk to jog programme to ensure you don't make a common mistake of overdoing it when you return to exercise. 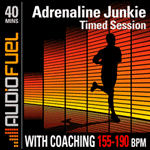 Our most popular mid intensity timed session. 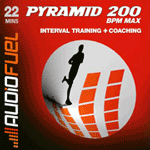 A bestselling AudioFuel classic that takes you through different paces, and includes two, one minute sprints. 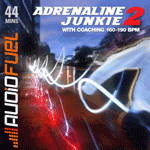 With an electro vibe, and guest vocalists, Adrenaline Junkie 2 delivers a classic high octane run. 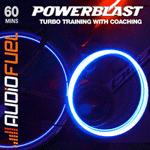 A 60 minute indoor bike training session for use with a spin bike or turbo trainer. 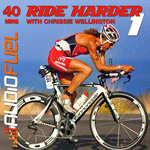 A 40 minute indoor bike training session for use with a spin bike or turbo trainer, coached by four time world champion triathlete Chrissie Wellington. A 97 minute indoor bike training session. This is a fantastic and challenging workout. Get all three of Chrissie Wellingtons Ride Harder Sessions for less. 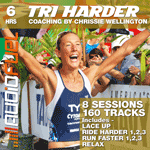 By world champion triathlete Chrissie Wellington, this bundle contains Ride Harder 1,2 & 3, Run Faster 1, 2 & 3 plus Lace up and Relax.